Tyson® NAE Whole Grain Breaded Honey Mini Chicken Corn Dogs are covered in a premium whole grain breading and made from chicken raised with No Antibiotics Ever. State Fair® Mini Turkey Corn Dogs, 0.67 oz. Add some kid-friendly excitement to the menu with State Fair® Mini Turkey Corn Dogs. Bite sized and full of flavor, this product will provide you with a delicious lunch menu option. 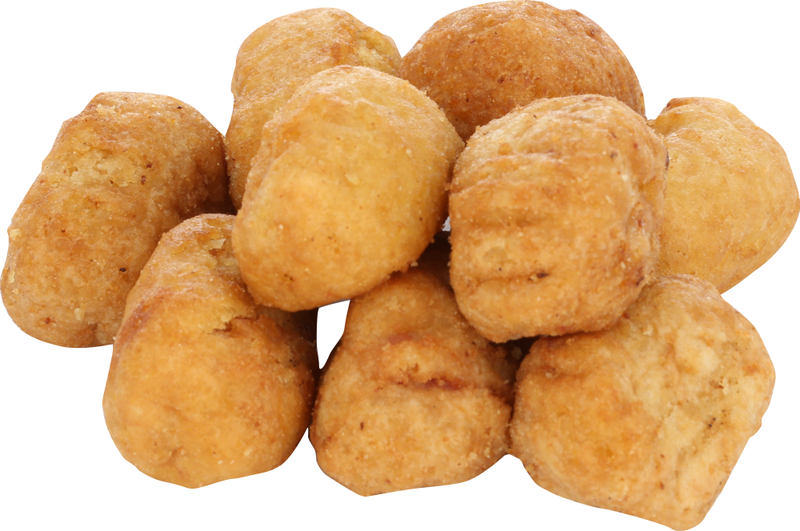 State Fair® Whole Grain Mini Turkey Corn Dogs, 0.67 oz. 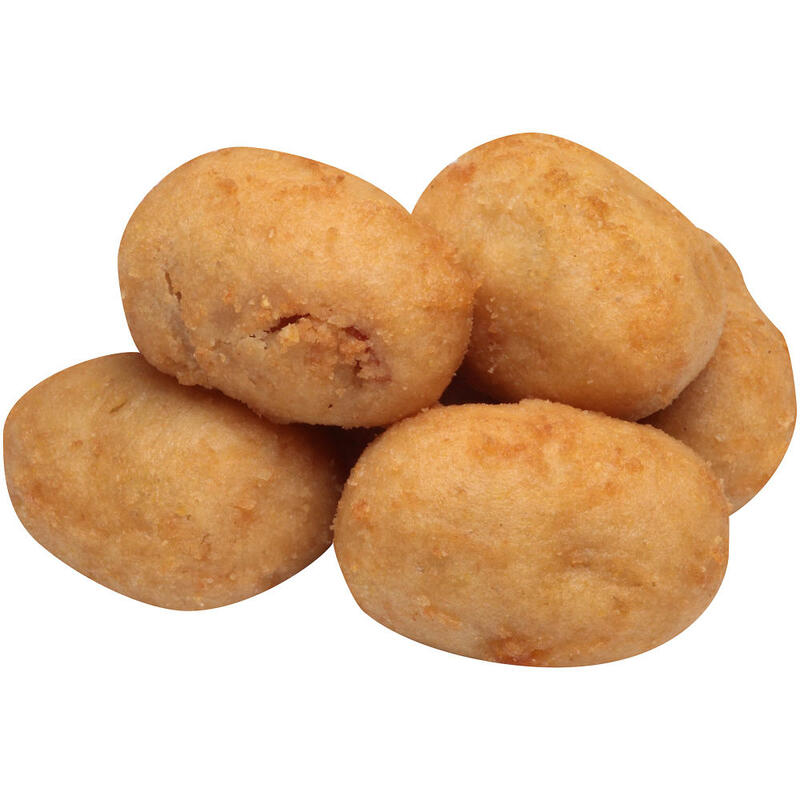 State Fair® Mini Corn Dogs, 0.667 oz. 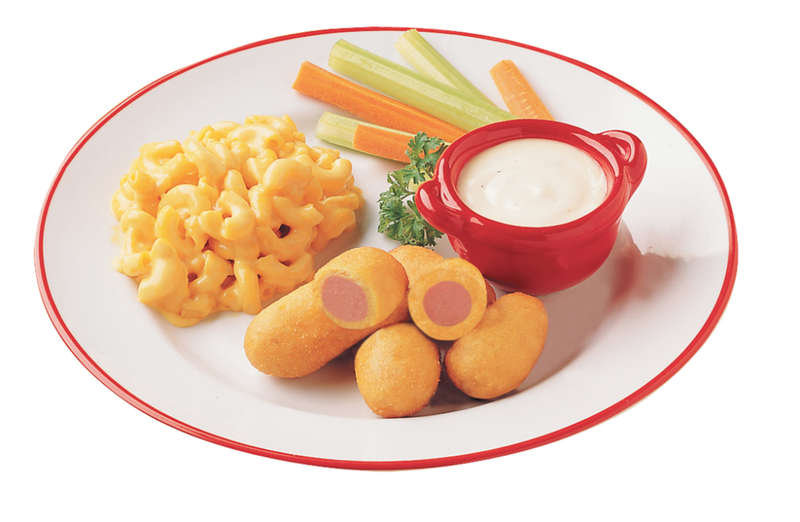 Add some kid-friendly excitement to the menu with State Fair® Mini Corn Dogs. Bite sized and full of flavor, this product will provide you with a delicious lunch menu option.